Hardcover New and Signed First Edition, First Printing. 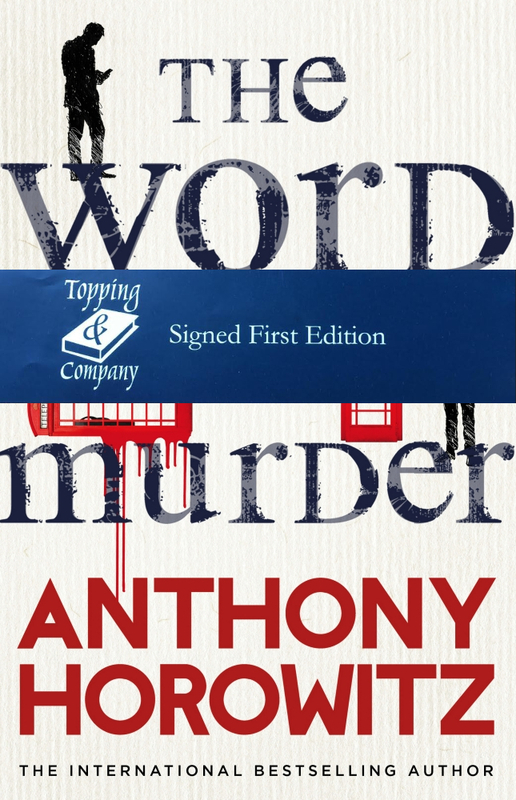 Anthony Horowitz Joined us on the 13th September 2017 for our Autumn Literary Festival and signed a number of copies of this exciting new thriller. The scene is set… a woman enters a funeral directors to arrange her own funeral. Six hours later she is found dead. Detective Daniel Hawthorne arrives on the scene with his trusted accomplice and writer…Anthony Horowitz himself.